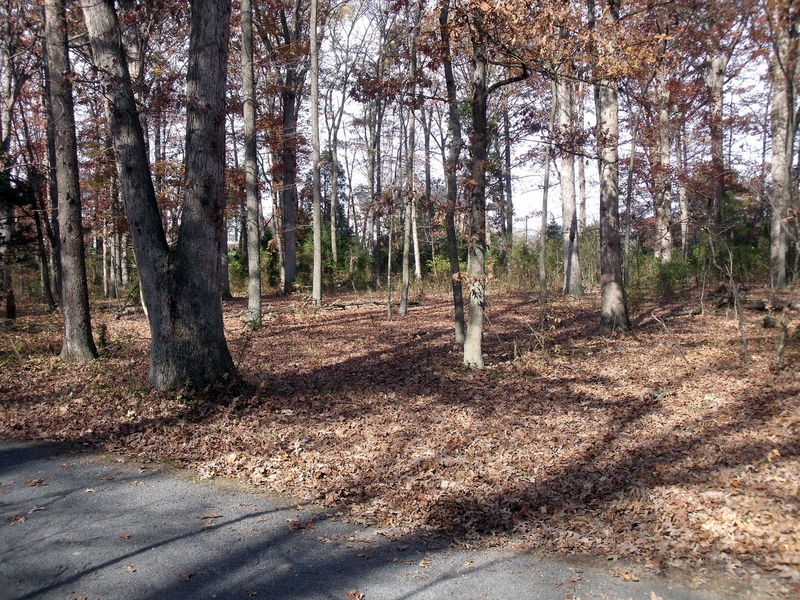 Photo: Area of Mississippi burial ground. Caption: Area of Mississippi burial ground. Submitted: November 9, 2009, by Bernard Fisher of Mechanicsville, Virginia.